After its 4 day opening weekend, the total Tamil Nadu gross of the Vijay’s most awaited film Theri is said to be around 31 crores. The film has got tax exemption from the state government, so that comes in as a big relief to the team. Theri had a grand opening on Thurday the 14th of April but as Friday was a working day the film saw a considerable dip on its second day. 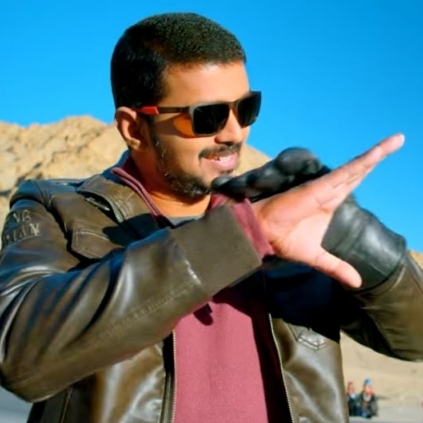 Theri bounced back strongly on its 4th day Sunday. Theri not releasing in major parts of Chengalpet seems to have an effect on the overall trade of the film.